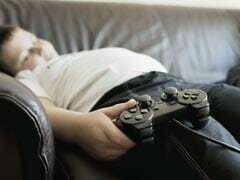 If you are planning to deprive your taste buds of junk food such as pastries, french fries, burgers and pizza, expect to suffer withdrawal symptoms similar to what drugs addicts experience, said a study. The study led by researchers from the University of Michigan (U-M), found that reduced amount of highly processed foods led to sadness, irritability, tiredness and cravings. 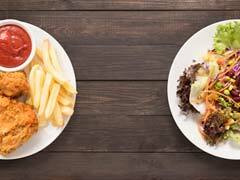 The effects peaked, especially during the initial two to five days after they quit eating junk food, then the negative side effects tapered off, which parallels the time course of drug withdrawal symptoms, the researchers said. The study implications suggest that withdrawal symptoms may challenge first-week dietary interventions, which may contribute to people reverting back to bad eating habits, said Ashley Gearhardt, assistant professor at the U-M. In the study appearing in the journal Appetite, the team included 231 adults to report what happened when they reduced the amount of highly processed foods they ate in the past year. Parents, read here to know the importance of identifying junk food and how to plan its consumption in children. 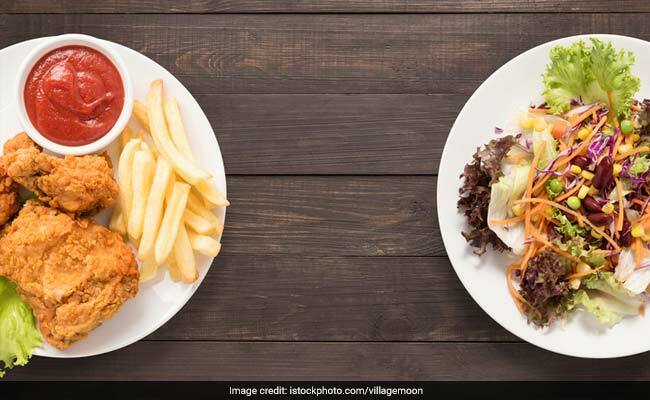 Junk food is not only harmful for metabolism but also increases the risk of psychological problems such as bipolar disorder and depression, irrespective of personal characteristics such as age, gender, education and marital status: study. Previous studies have focused on sugar withdrawal among animals, or the literature regarding humans offered only anecdotal evidence, said Erica Schulte, doctoral student at the U-M.
What all researchers can agree upon is that the addictive qualities of tobacco, drugs or alcohol affect the brain similarly and cutting back can lead to negative side effects. Anxiety, headaches, irritability and depression are some of those outcomes. Understanding whether withdrawal may also occur with highly processed foods was an essential next step in evaluating the validity of food addiction, Schulte said.